From meditating with animals to carb-binging, this is what Airbnb travellers are up to this New Year. Recently, Airbnb unveiled that Kaikoura, New Zealand, Xiamen, China and Normandy, France are among the top trending destinations for travellers in 2019. You may be wondering, however, how are they planning to fulfill their wanderlust once they get there? Here’s what’s hot for 2019, based on Airbnb Experience bookings and keyword search data*. From meditating with animals to carb-binging, adventurers continue to seek locally-led opportunities to explore unique worlds through shared hobbies, skills or expertise. 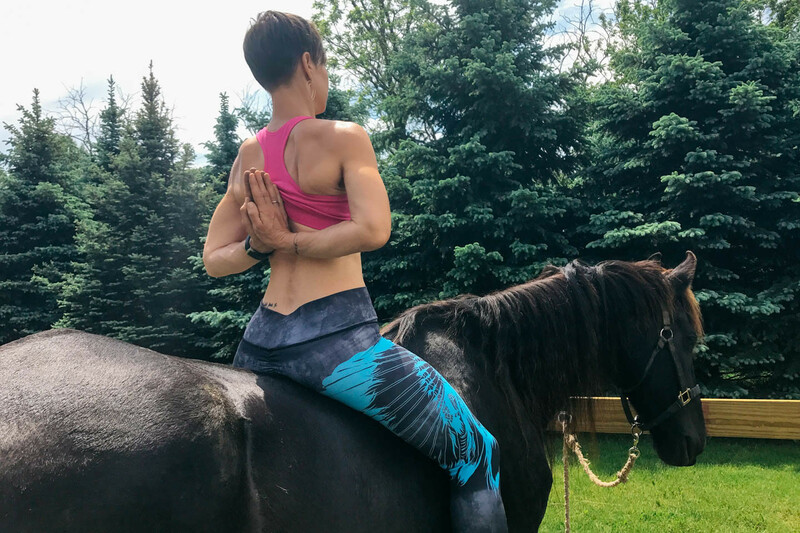 Goat Yoga was all the craze in 2018, but with horse riding tripling in keyword searches heading into 2019, a new form of yoga may be here to stay. Meditation and hiking activities are among the most searched Experiences, each generating over 3x their average keyword searches in recent months. Wine tastings are among Airbnb’s fastest-growing Experiences, with some of the most popular increasing bookings by 7x in late 2018. Resolutions beware! Pizza and Pasta still lead as the most booked food Experiences among travellers. Keyword searches for the popular food group even increased by 6x recently. Don’t call it a comeback! Since doubling in keyword searches in recent months, Indigo and Tie-dye Experiences suggest the old school fade has officially gone from not to hot. With the crazy rise of historical podcasts, TV shows and documentaries in 2018, global bookings of history-based Airbnb Experiences are growing 3x faster than food and drink and are predicted to be the most booked experience category in 2019. *Based on internal Airbnb data for bookings and keyword searches in 2017 vs. 2018.